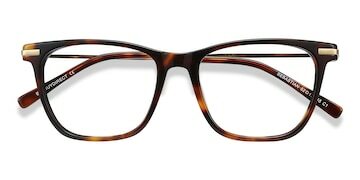 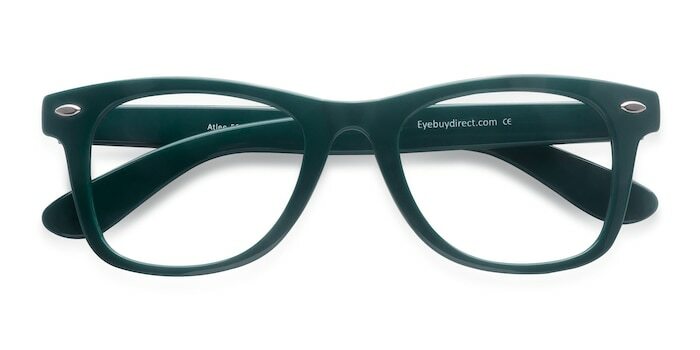 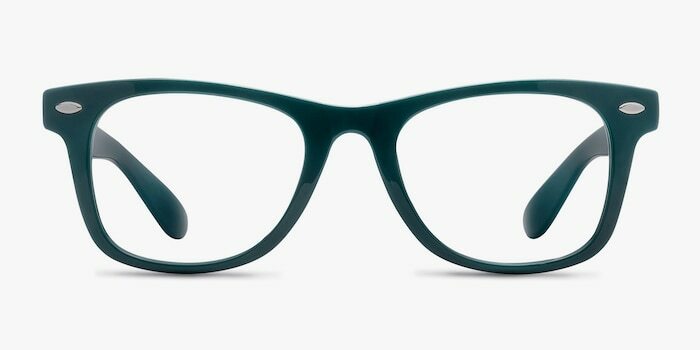 Look smart rocking a classic style in these green Atlee eyeglasses. 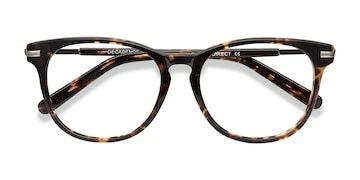 Artistic single corner studs accenting the shapely wayfarer frame lend a classy feminine aura.ing, classic tailoring make this look universally flattering. 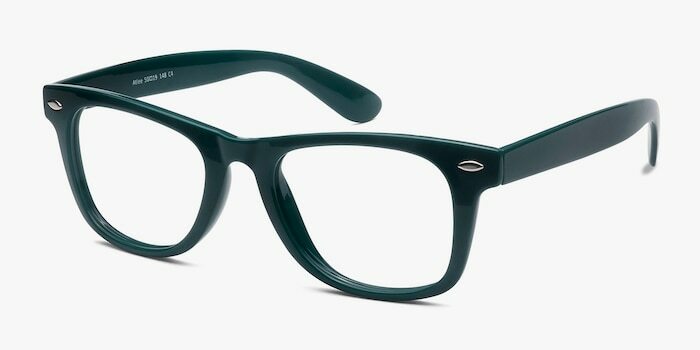 I love these frames so much that I got them as sunglasses as well. 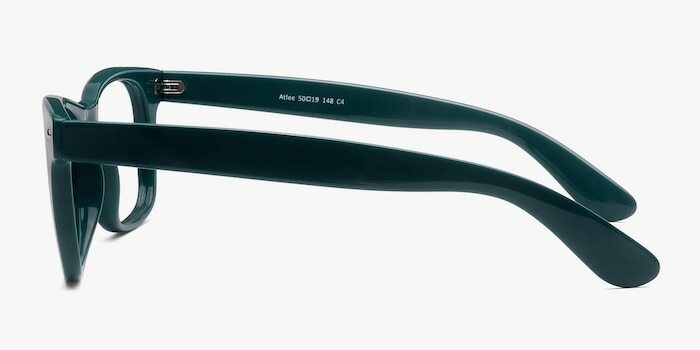 Loved the quality of these glasses and the price tag was even better! 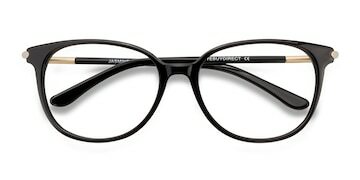 Would definitely recommend EyeBuyDirect to anyone on a budget. 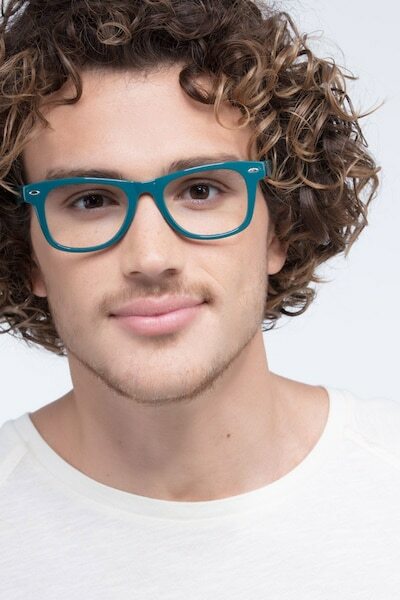 Best looking glasses and can't beat the prices!